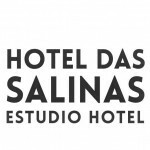 The Salinas Studio Hotel was founded in 1999, in the historical center of Aveiro. 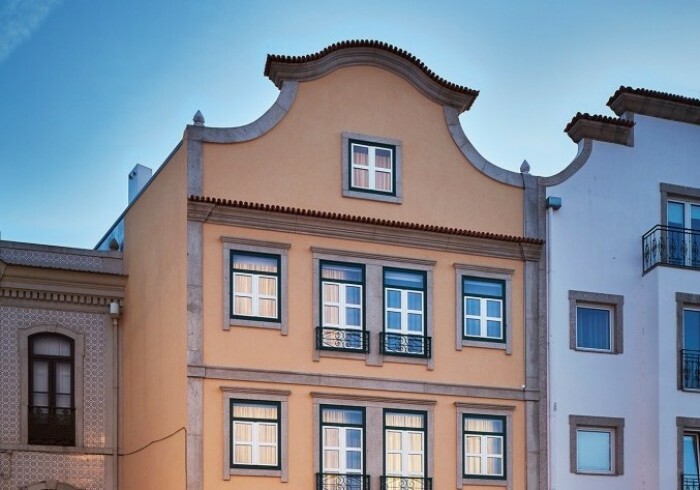 With a typical façade, the building offers the best views of the central canal of the Ria de Aveiro, where Moliceiro boat rides take place. Completely remodeled in 2016, the Studio Hotel has 18 rooms - nine double rooms and nine twin studios, with kitchenette equipped with fridge, microwave, electric hob and crockery. The ideal accommodation for those looking for stays with autonomy and privacy.